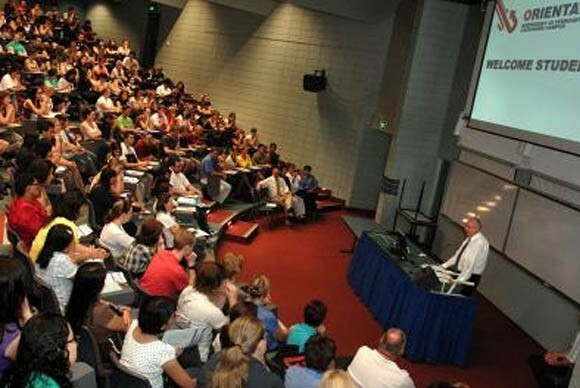 students from 58 different countries at the Casuarina campus in Darwin. Charles Darwin University is a CRICOS registered provider in the Northern Territory, Victoria and New South Wales. The University complies with the ESOS Act and the AQF and delivers a high standard of education. 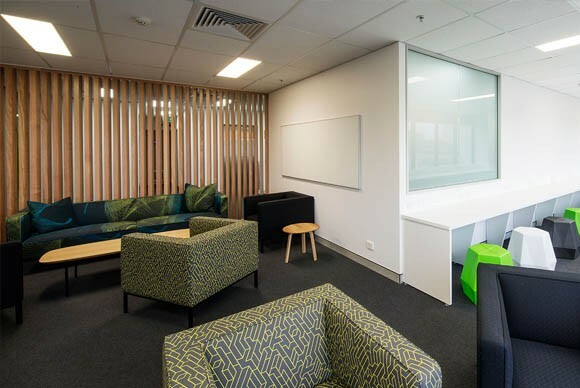 CDU Melbourne is located in the central business district close to public transport, shops and cafes and restaurants. 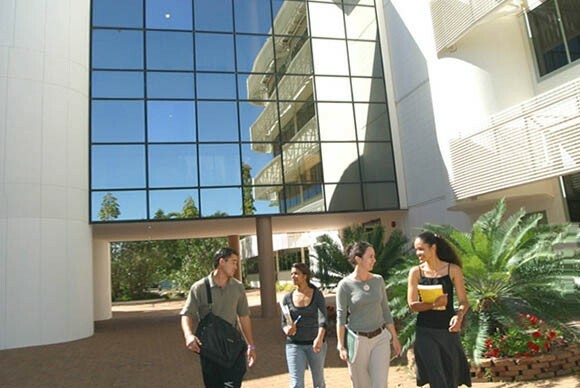 CDU and Australian Technical & Management College (ATMC) are working in partnership to provide international students with a high quality education in the following CDU degree courses approved and accredited by the CDU Academic Board: Bachelor of Accounting, Bachelor of Commerce, Master of Accounting (Professional Practice) and Master of Business Administration (Professional Practice). 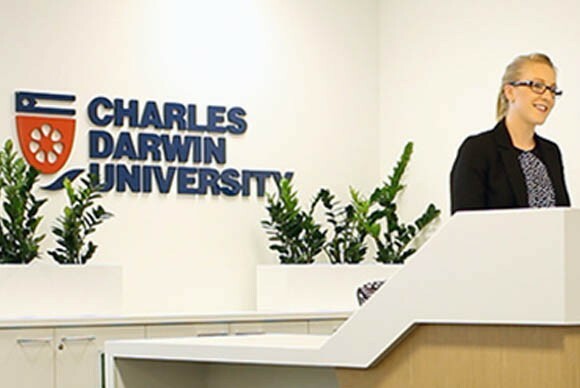 Why Study at Charles Darwin University (CDU)? Personalized and supportive teaching and learning environment. Low student-teaching ratio means smaller classes. Top 50 universities under 50 years old. Courses include practical skills that are relevant for employment. Free English language and learning support.